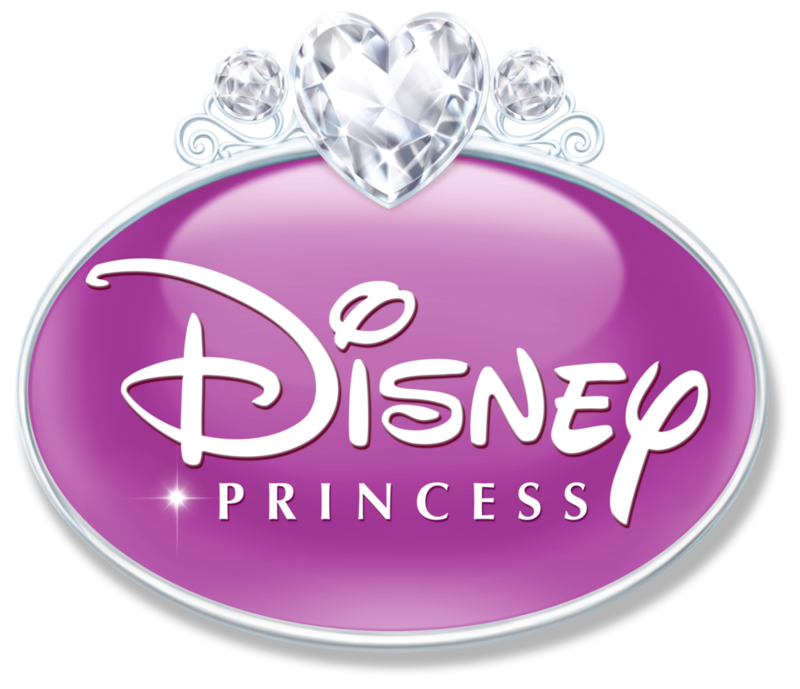 Most little girls have dreamed of becoming a Disney princess and living happily ever after in a fairy-tale lifestyle, playing dress up, and watching Disney movies. Personally, my favorite princess was Belle from Beauty and the Beast and I watched that movie almost every day in my youth. Here at OYE! 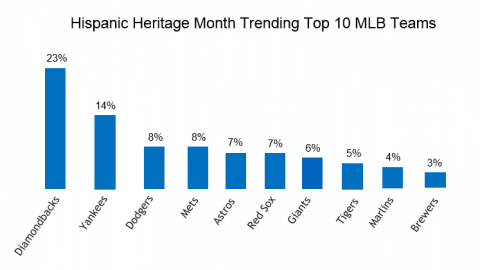 we were interested to see which princess or princesses owned the highest share of voice in the Hispanic community compared to the general market. Through our big data analysis of Disney, we found that both Hispanics and the general market had slight differences, but overall results were close. Cinderella, image courtesy of Disney’s Facebook page. 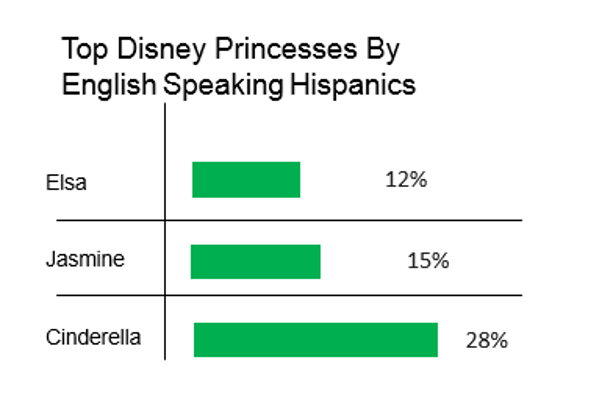 Hispanics overall were found to favor Cinderella (29%), Jasmine from Aladdin (14%) and Elsa from Frozen (12%). The general market mentioned Elsa (24%), Cinderella (22%), and Jasmine (21%); same princesses but in a different order. 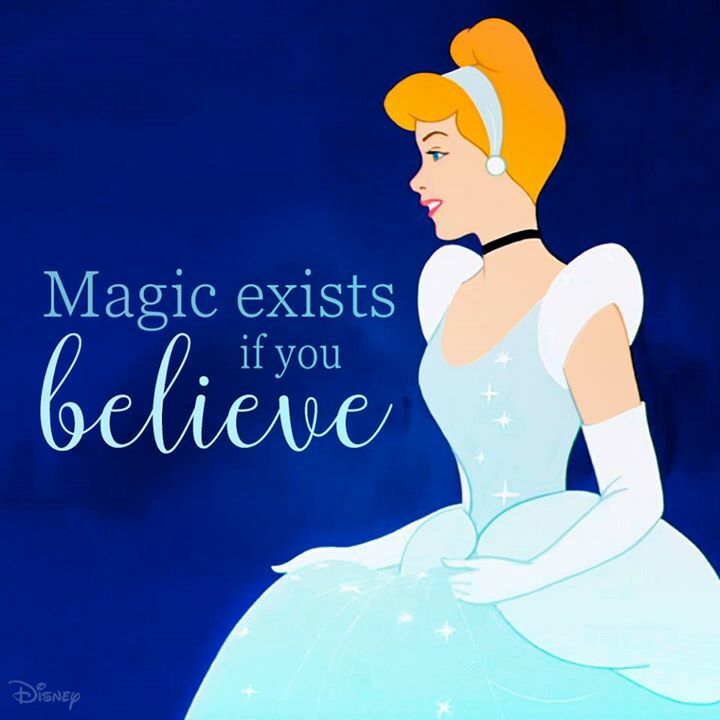 Cinderella was the second Disney princess released in 1950 and is still at the top of conversation for Hispanics and in the general market she came in second, just behind a new favorite, Elsa. Conversation drivers among the Hispanic community included many mentions of children looking just like Cinderella. Also significant, were numerous retweets of her quote, “Brave is believing the dream that you wish will come true,” that resonated with Hispanics. Elsa, image courtesy of Disney’s Facebook page. Elsa from Frozen is the most recent princess, (or should I say queen) added this past 2013 and is the most discussed character among the general market. Elsa sparked a high volume of mentions for being seen as Disney’s ‘feminist icon’, not concluding her happily ever after with a prince but with her beloved sister, Anna. When comparing princesses mentioned in English and Spanish we saw a notable difference in preference. 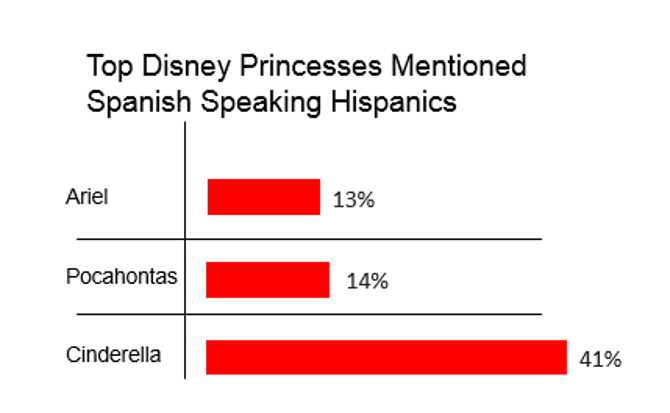 Hispanics speaking in Spanish mentioned Cinderella (41%), Pocahontas (14%) and Ariel from the Little Mermaid (13%). Pocahontas may have higher mentions among the less acculturated Hispanic demographic due to her long dark hair and darker complexion similar to many U.S. Hispanics. 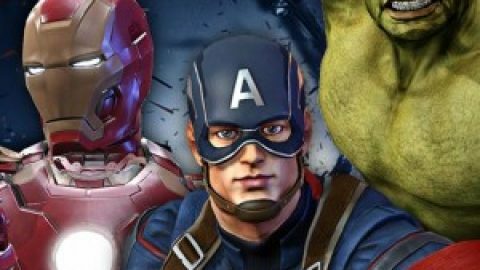 In English, however, Hispanics mentioned Cinderella (28%), Jasmine (15%) and Elsa (12%), the same line up as the overall Hispanic volume listed above. 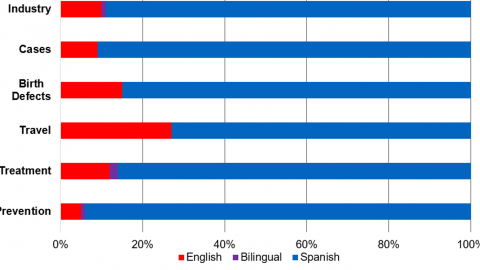 It was interesting to see the differences in mentions of princesses within the Hispanic community among both English speakers and Spanish speakers, as well as in comparison to the preferences of the general market. 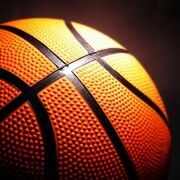 All three groups were similar but with different topics driving conversation. It seems in the end we all have a little Disney princess in us. 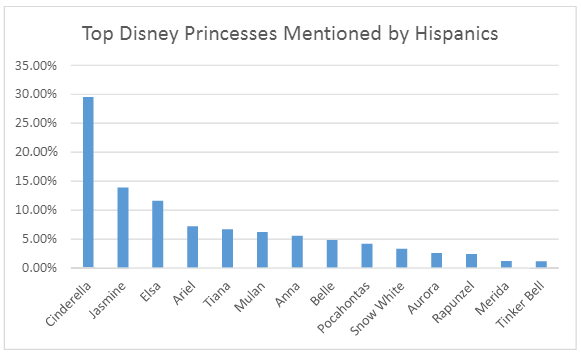 Among all U.S. Hispanics (English and Spanish) these were the princesses that drove the highest conversation volume. Among English speaking U.S. Hispanics these 3 princesses drove the highest volume. 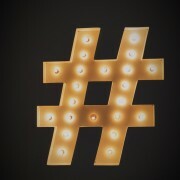 Among Spanish speaking U.S. Hispanics these 3 princesses drove the most mentions. 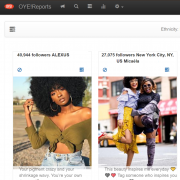 This analysis covers over 6,000 verified Hispanic conversations gathered from Facebook, Twitter, blogs, and forums about the topic of 14 individual Disney characters. 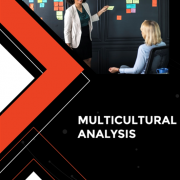 A sample of 1,000 general market conversations were analyzed as well to provide comparisons between ethnicity. All data was pulled between July 15th –and August 15th of 2015. OYE! 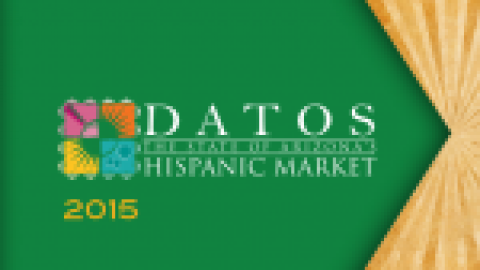 Measures the Hispanic Voting Trends on Social Media. 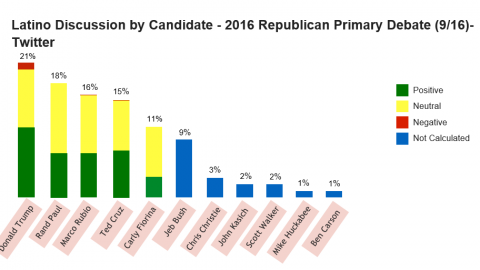 Getting Trumped: Hispanic Political Trends Follow the Rogue RepublicanOYE! Measures the Hispanic Voting Trends on Social Media.